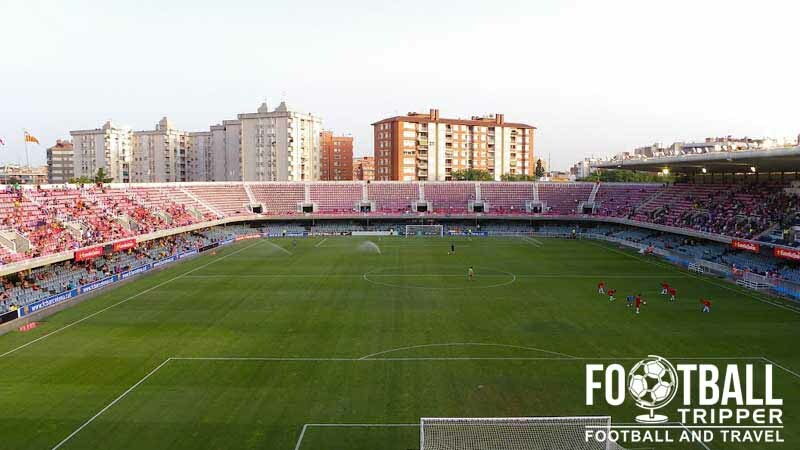 Mini Estadi, Mini Stadium, is a comparatively small stadium located across the road from the Camp Nou. 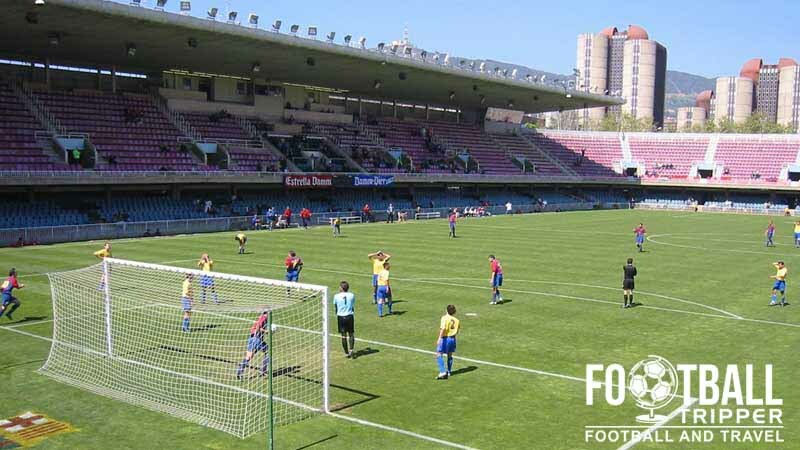 Used by FC Barcelona’s B team, the 15,276 capacity ground occasionally hosts matches of the Andorran national football team as well as music concerts with Queen and David Bowie being the two biggest names who have performed to date. 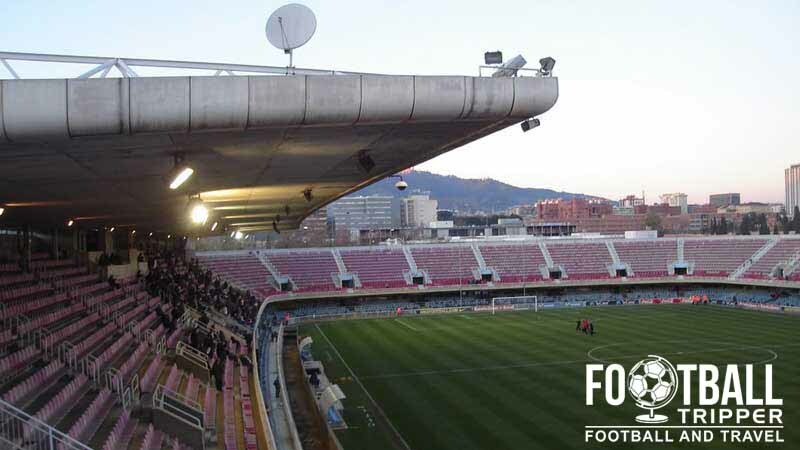 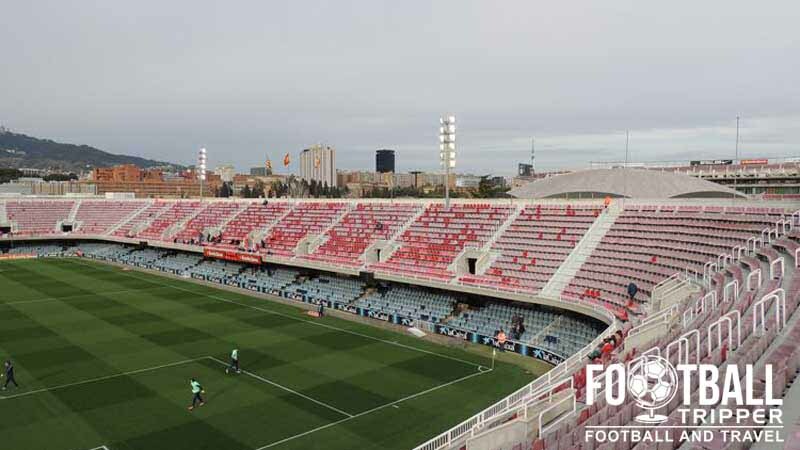 Barcelona’s Mini Estadi is comprised of four stands: North, East, South and West.